Betfair Sportsbook is the place to bet on the Grand National. Not only do Betfair offer a bonus bet deal for new customers, they'll also usually payout each-way bets on the Grand National to five places. Along with the traditional fixed odds service offered by Betfair, new customers can also take advantage of the Betfair Exchange, where you may find bigger odds available on many of the Grand National runners. The exchange also allows you to back horses to lose! However, I'd advise novice punters to stick with the traditional Betfair sportsbook before diving into laying horses on the exchange. Join Betfair Sportsbook today and Get Up To £100 In Bonus Bets. Betfair usually pay out eachway bets to the first five horses home in the Grand National. With Cash Out, you can lock in a profit or cut your losses during a match, race or event. Betfair offers traditional sports betting and a betting exchange. Get the industry leading smart phone betting app. 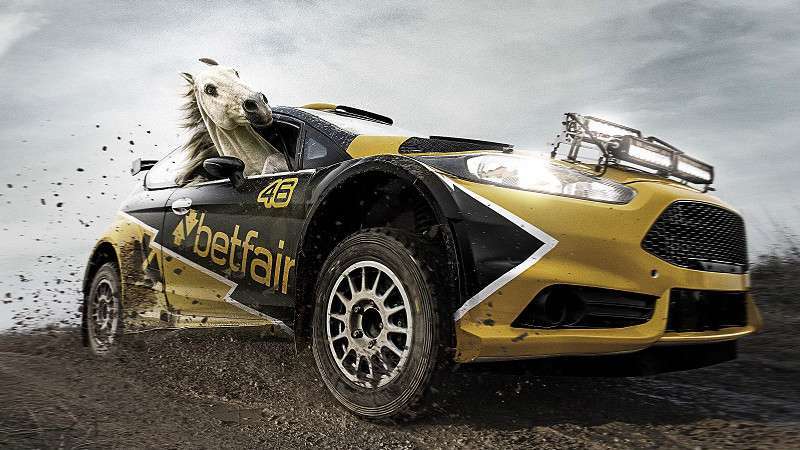 The Betfair website has a number of tutorials designed to help new customers make a first bet. Betfair normally has the best odds in the business, which is why so many people love the site. Today, Betfair is one of the world’s largest international online sports betting providers and has nearly 1 million active customers.